1. How do I Establish a Scholarship Fund? 2. How do Scholarship Funds work? 3. How do students apply for Scholarships? 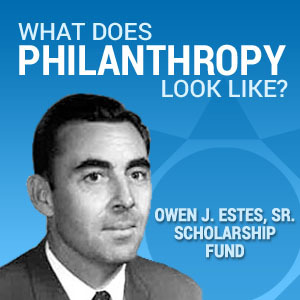 A scholarship fund is a wonderful way to honor your loved one, alma mater, high school, city or town, or profession. 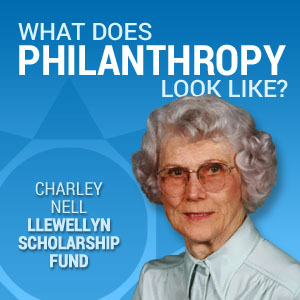 By establishing a scholarship endowment at Central Kentucky Community Foundation, you guarantee perpetual funding to students according to guidelines you determine with CKCF. In creating a scholarship, donors invest in our community’s future and show students they care. 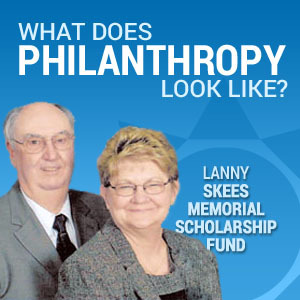 Central Kentucky Community Foundation provides the expertise to help donors meet their personal goals and award scholarships to deserving students. A scholarship can help students achieve their lifetime dreams. Establishing a scholarship fund with CKCF is easy, administering a scholarship fund can be challenging. Our experience and expertise is valuable to the donor and student as they navigate the financial structures in higher education today. 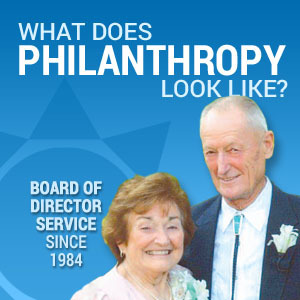 A donor makes a gift to Central Kentucky Community Foundation — it can be cash, appreciated stocks, real estate, or other assets. 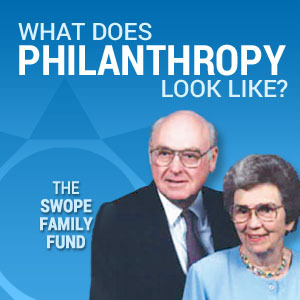 We set up a Scholarship in the donor’s name, family name or business, or in honor of any person or organization. 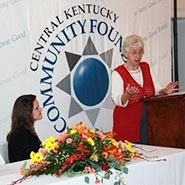 The donor receives tax benefits in the year the gift is made to Central Kentucky Community Foundation. Our professional program staff helps donors determine eligibility requirements for the Scholarship — whether they are based on a student’s field of study, academic achievements, extracurricular activities, financial need, background, or geography. We handle all the administrative details — scholarship application, review committee, selection process — and award Scholarships to deserving students in the name of the fund. Beginning in 2014, CKCF will operate Scholarship Central, a one stop online portal for many scholarships available to students in our community. This service will enhance the donor and student experience. We work with local high schools to insure students are aware of scholarships and encouraged to apply. We also work with colleges and universities to facilitate the scholarship gift on the student’s behalf. 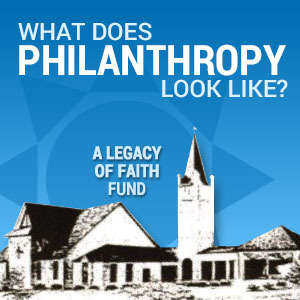 Donors receive updates on the impact the gift is making in our community. Scholarship funds can be endowed so that it is invested over time and only the earnings from the fund are used to award scholarships. The gift and all future earnings from the gift to establish a scholarship fund— is a permanent source of community capital, helping to do good work forever. 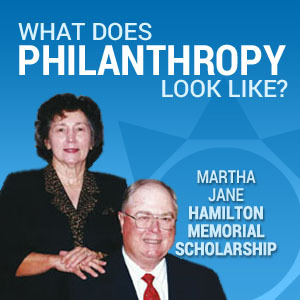 Donors often like to create a Scholarship as a memorial to someone special, selecting eligibility criteria that exemplify that person’s goals and values. Or, it may express the educational values of the donor, donor’s family or business. Scholarships can support any area of academic need, including tuition, room and board, and books. Our program staff tracks performance to ensure students continue to meet the terms for Scholarship support. If a Scholarship is renewable, donors can review updated information on the progress of recipients over the years. 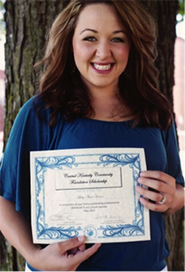 Donors often find it rewarding to meet students receiving their scholarships. CKCF has a new online application process that enables students to see what scholarships are available, which they qualify for and then allows them to apply using our Scholarship Central online application.